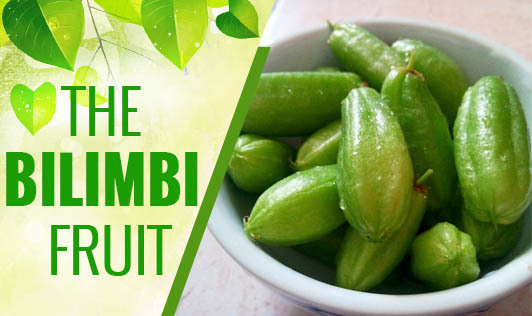 Bilimbi is a sour tasting fruit with a cucumber-like appearance found in various countries. It is also quite widespread in the Indian subcontinent. The one contradicting feature about this fruit is that it cannot be consumed raw. Generally, this fruit is used as a spice or as a part of preparations like juices, curries, squashes, wines, toffees, chutneys, and pickles. It is often substituted for raw mangoes in various recipes, due to its characteristic tangy flavour. Bilimbi has a shelf-life of three days when refrigerated and can be comfortably preserved for months if sun-dried. Bilimbi is also known to contribute to various health benefits such as treatment of elevated blood pressure, cough, fever, acne, rheumatism, and hemorrhoids. The Bilimbi tree leaves also find use in skin treatments and as a cure for fever. So here we have a new fruit to fit in our diets, with several health benefits, available round the year. However, a recent study published in the Indian Journal of Nephrology concluded that, when the fruit is eaten in high amounts, it results in deposition of oxalate crystals in the kidney tubules owing to high oxalate composition which may progressively lead to acute renal failure (Bakul et al, 2013). So make sure you don't go overboard!